The Dubai Municipality has recorded a 47 per cent decrease in environmental violations committed by industrial establishments in the first half of the year compared to the same period last year. Most of these violations were related to obtaining environmental permits and protection of air from pollution, said a senior municipal official. The percentage of violations with regards to obtaining environmental permits was 55 per cent from January to June 2018 compared to the same period last year, while violations related to the protection of air from pollution decreased by 24 per cent between January and June 2018 compared to the same period last year," stated Alia Al Harmoudi, the director of the Environment Department in the municipality. Al Harmoudi stated that 444 environmental permits have been issued for industrial and service projects in the first half of this year. "As for the infrastructure projects, the number of environmental permits issued in the first half of this year increased up to 60 per cent compared to the same period in 2017," she revealed. "There has been a 140 per cent increase in the number of permits for storage of dangerous goods for the first half of this year, which amounted to 397 compared to 164 of 2017," she added. Al Harmoudi further pointed out that the department had implemented a series of effective policies and procedures during the current year, which reflects positively in the different sectors of the environment, through which the municipality had many environmental achievements related to enhancing environmental performance in the emirate. 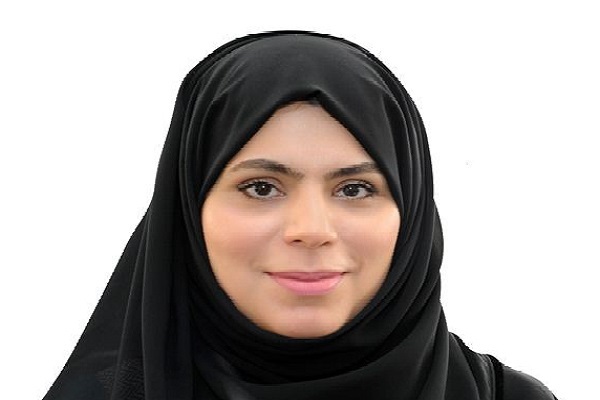 She added that these were in line with the objectives of the department aimed at achieving environmental sustainability and supporting all environmental policy areas included in the UAE Vision 2021. Explaining that the Environment Department was keen to employ the latest technologies and follow the best international practices in the field of environmental monitoring, Al Harmoudi said: "We have expanded the scope of the use of drones to include environmental monitoring and control in all industrial areas in the emirate, in addition to the development projects, to monitor and control any pollution cases emanating from industrial activities and projects in order to enhance the environmental protection opportunities in the emirate." She said that the drones were characterised by high-quality specifications, which enabled users to shorten the time and effort and obtain accurate results, in addition to the ability to carry weights and flying to heights of up to 500 m.
They are equipped with professional cameras capable of night and panoramic photography accurately, she added. According to her, the effective use of drones contributes to shortening the time taken by the inspection team, reducing the need to move to different locations, especially in environmental emergencies.